Kmart is only the latest retail victim of cyber hacks. Kmart is the latest victim of a cyberattack, the retailer announced on Wednesday night, after a hacker stole credit card numbers. Sears Holding Corp. (SHLD has not yet released the number of stores that have been affected by the hack, though it said there is no evidence that it affected Kmart.com or Sears. 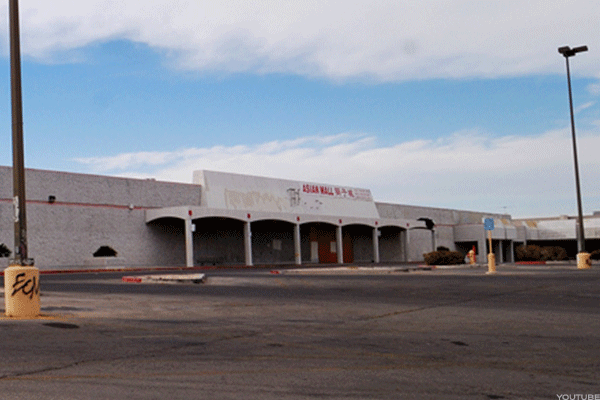 The company said in a statement that a "malicious code" was removed from Kmart store payment data systems. The corporation also noted that the hack did not steal any personal identifying information, including names, addresses, social security numbers and email addresses. Kmart is only the latest victim of cyber theft. At least 14 other retailers have experienced some sort of cyberattack, costing companies millions of dollars to replace credit cards and upgrade security. New forms of malware are created and evolve every day, and a U.S. federal interagency report found there were three times more ransomware attacks in 2016 than in 2015 - 4,000 attacks a day. Here are the five largest breaches in retail. Hannaford Brothers Co. Wikimedia Commons. 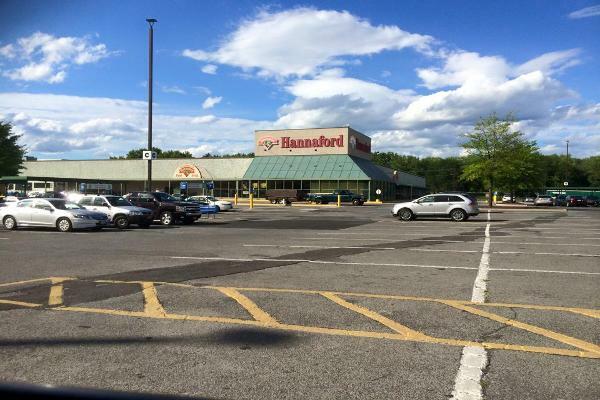 Hannaford Brothers Co. — a Delhaize America company of Ahold Delhaize (ADRNY with supermarkets servicing Maine, Massachusetts, New Hampshire, New York and Vermont — announced in 2008 that it had been hacked. An estimated 4.2 million credit and debit card numbers were stolen. Dai Nippon Printing Co. Ltd. Wikimedia Commons. A former contractor of the Japanese printing company stole 8.6 million records with personal data of customers of 43 of the company's clients. 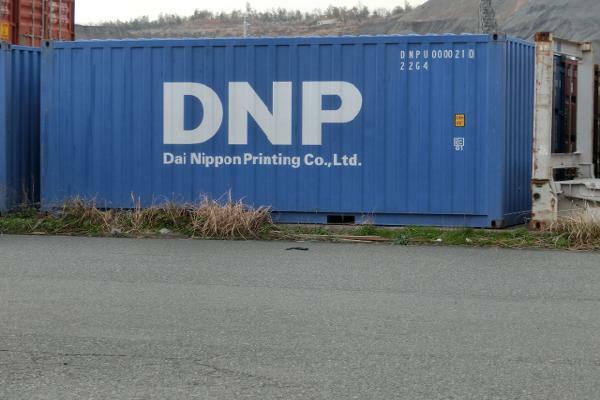 Dai Nippon Printing Co. Ltd. announced the news in 2007. In the U.S., the cyberattack affected customers of American Home Assurance Company Inc. and Toyota Motor Corp. (TM - Get Report) . 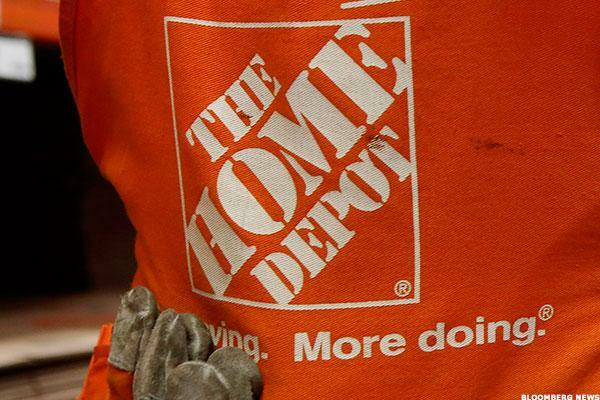 Malware installed on the cash register system across the home improvement retailer's stores syphoned credit card details from 56 million Home Depot (HD - Get Report) customers in 2014. That happened after two much smaller breaches occurred. 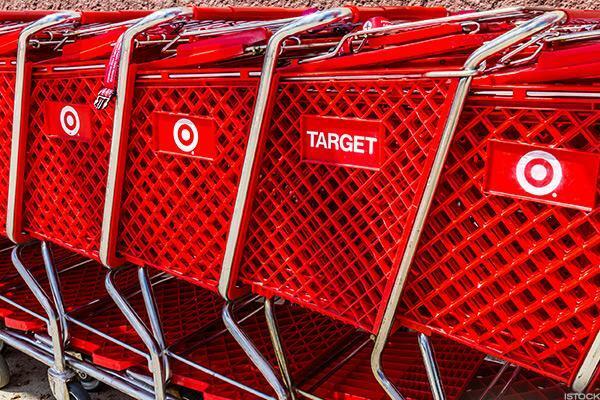 Originally believing the number was 40 million, Target Corp. (TGT - Get Report) announced that a hacker had stolen personal information from 70 million customers in 2013. Investigators believe a software was installed on machines that customers use to swipe magnetic strips on their cards when checking out. 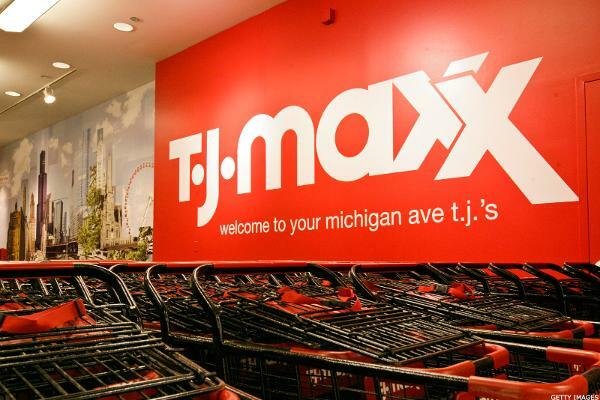 The largest retail hack to date affected TJX Companies (TJX - Get Report) , the parent of T.J. Maxx and Marshalls. In 2005, the cyberattack stole information from 96 million accounts, and the breach was not discovered until a year later. Investigators believe the information on credit and debit cards was obtained through a Minnesota store Wi-Fi network. Albert Gonzalez, called "Soupnazi," is now serving 20 years for the crime.